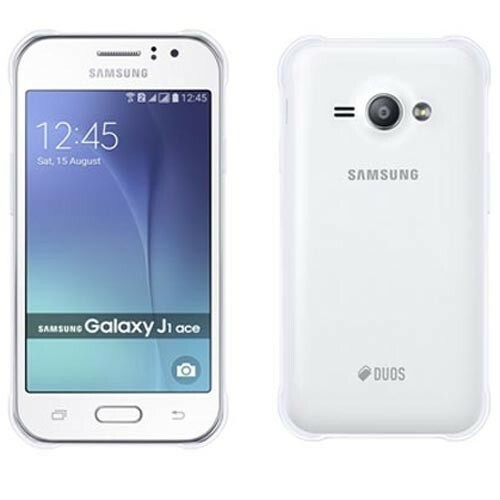 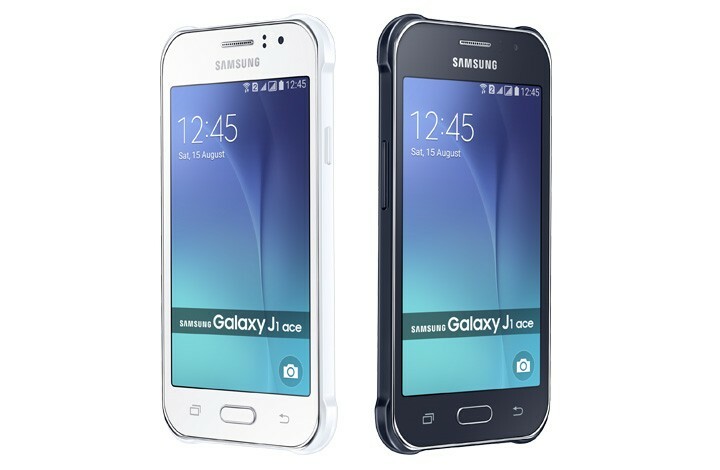 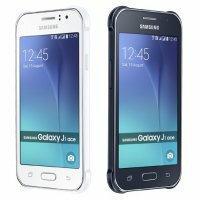 Samsung Galaxy J1 ace has launched and available in markets. 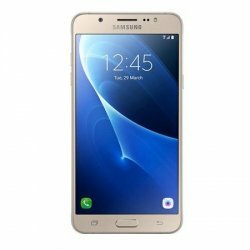 This smartphone is very good having great features. 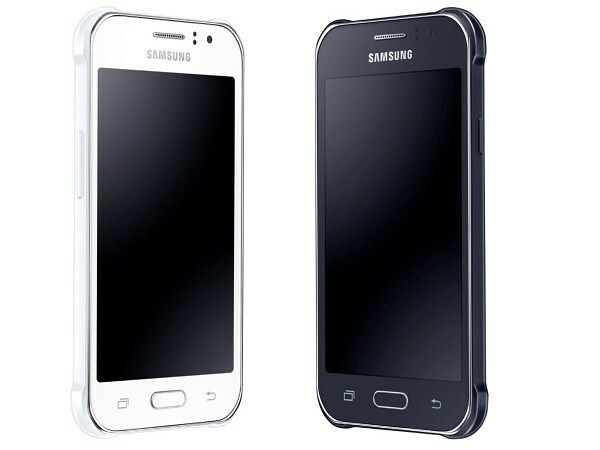 It is a dual sim mobile phone with 5MP camera. 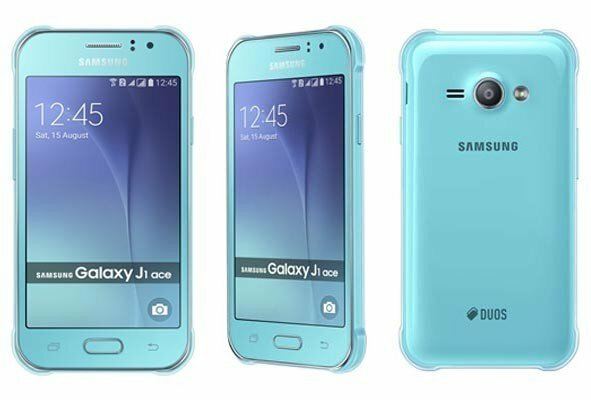 It has three colors of black, blue and white. 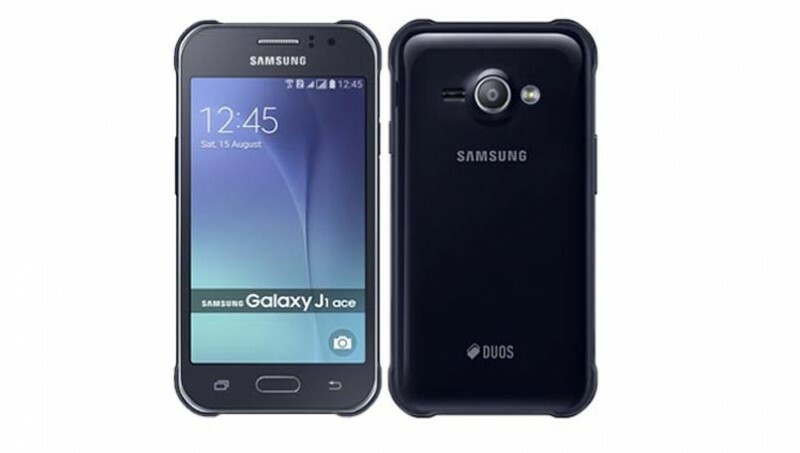 the price of this mobile phone in market is Rs 11,999/-. 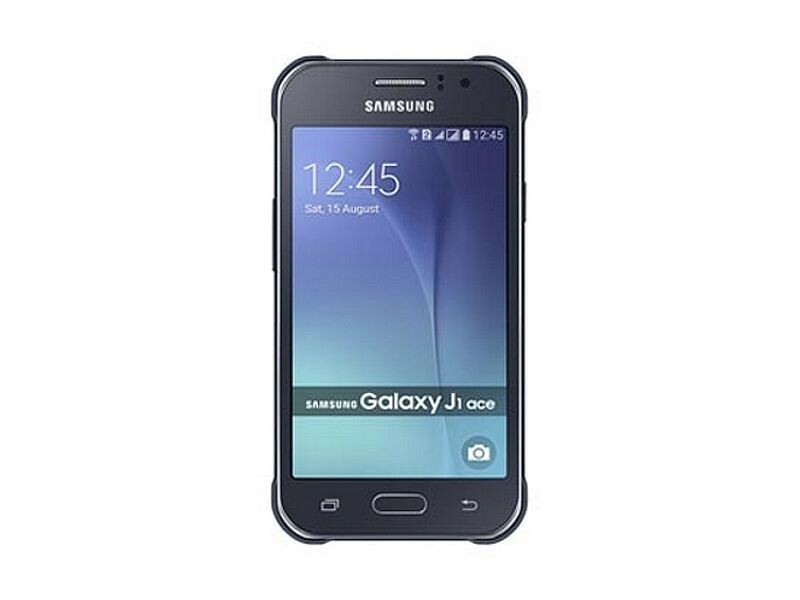 If you are internet geek then this mobile phone will definitely help you to connect with your social account always.